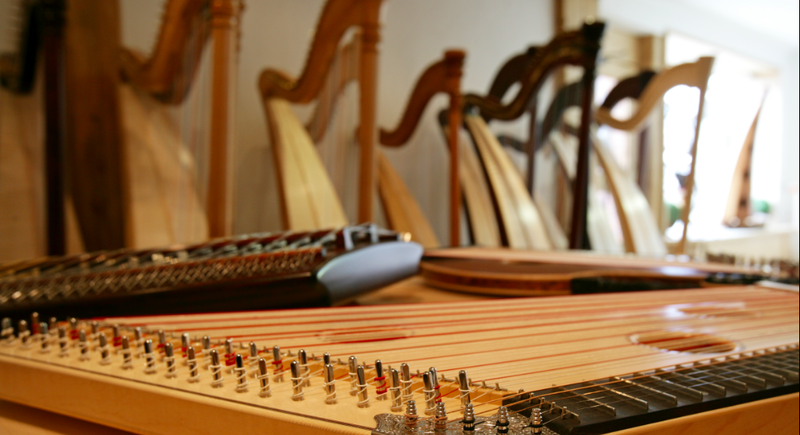 Welcome at Mürnseer music instruments - Harp, dulcimer and zither built by Mürnseer are known worldwide. From March 11, 2019 we are happy to welcome you in our new shop in Kirchdorf. Let yourself be enchanted by the sounds of a Mürnseer harp. 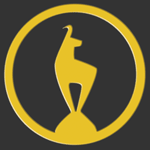 Each individual instrument combines the art of traditional handcraft with the advantages of modern technology. 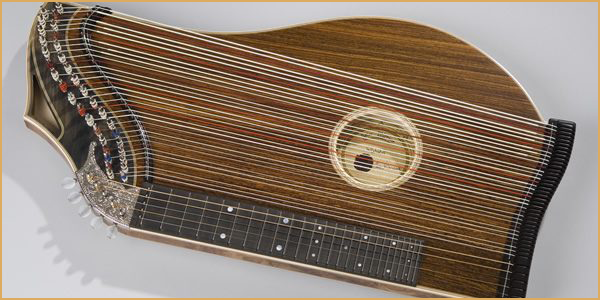 The silvery soft sounds of the hammered dulcimer have delighted musicians for centuries. Besides its role in Alpine folk music it is becoming more popular for modern music as well. Mürnseer zithers are produced in a region which can look back on a long tradition of zither playing. The original form and playing style have remained basically the same for over 200 years.